Hope you like it! I am glad there is not a shop near my home or I would go more often. This looks amazing! Do you remember where in Kichijoji it is? 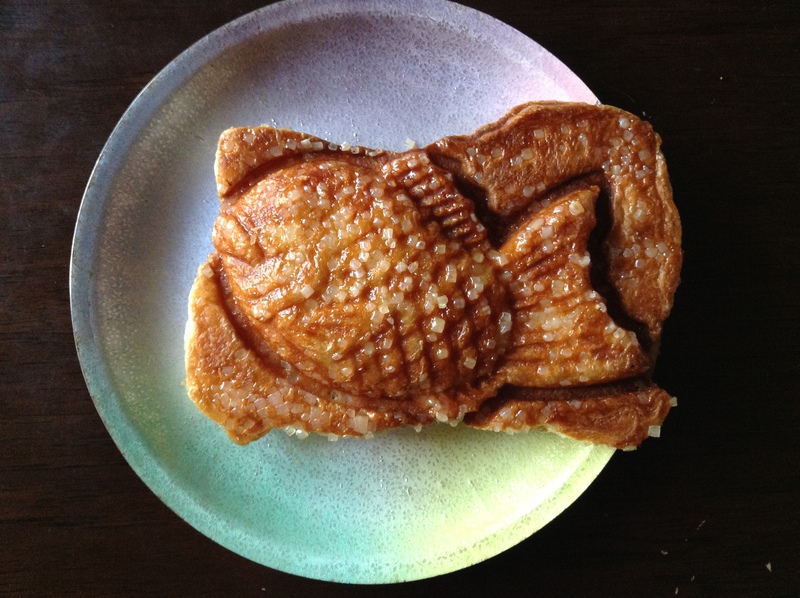 Is Croissant Taiyaki the only place that has these? I updated the blogpost to include the address for the Kichijoji shop. Croissant Taiyaki is the only place that I have seen them at. Thank you! Definitely picking one of these up next time I’m in Tokyo!